Looking for a dentist in Sydney? Everybody understands the benefits of having a healthy and natural smile. A smile does much more than show the world you’re happy, it has tangible social and health related benefits. 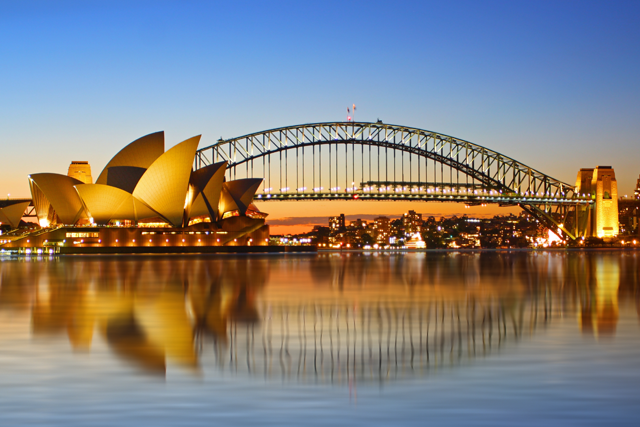 If you’re living in Sydney, why not give yourself a reason to smile more often? Developing a positive relation with a dentist is one of the surest ways to improve your smile and overall dental health. Gentle and Caring Dentistry in Maroubra offer patients a personalised and comfortable dental experience. We put the patient experience first – While most modern dental practices will attempt to lure patients with a promise for pain-free dentistry, Gentle and Caring Dentistry focuses on providing the most pleasant experience possible. We also strive to provide you with a holistic plan to help you retain a healthy and natural smile. We use state-of-the-art technology – At Gentle and Caring, we utilise the very latest in dental technologies. This allows us to combine compassion and technology to provide our patients with an experience free from the traditional fear of visiting the dentist. We are a young but experienced team – A combination of youth and experience allows Gentle and Caring to provide patients with a modern and comfortable experience. Ensuring you are able to leave the practice with the results you are after. How long since you last visited the dentist? Regular dental check-ups are essential for keeping a healthy smile. While you may think a trip to the dentist is inconvenient or uncomfortable, it will prevent you from requiring extensive and expensive dental treatment in the long run. If you are looking to rejuvenate or restore your smile we provide a number of cosmetic treatment options. Combining state of the art technology with pain-reducing dentistry methods, Gentle and Caring can help you achieve the smile you’ve always wanted. At Gentle and Caring Dentistry we provide our patients with a holistic outlook on dental health. We work to find the best possible plan to help you achieve a healthy smile and maintain good oral health. In the case of a dental emergency, it is important to act quickly. To find out the common dental emergencies click here. Scared to visit the dentist? A number of pain reducing technologies now mean visiting the dentist doesn’t have to be such a traumatic experience. To find out more about virtually pain free dentistry click here. Damaged teeth? Not to worry. We provide a range of dental treatment options to assist in restoring your smile. Gentle and Caring Dentistry in Maroubra provides a full range of general dentistry services including regular check-ups and basic preventative treatments. If you require any specialised dental treatment, we can also organise a consultation and procedure to help restore your natural smile. If you’re living in the Sydney region and looking for a dentist, we’d love to help you achieve and maintain healthy and natural smile, please get in contact with us today.